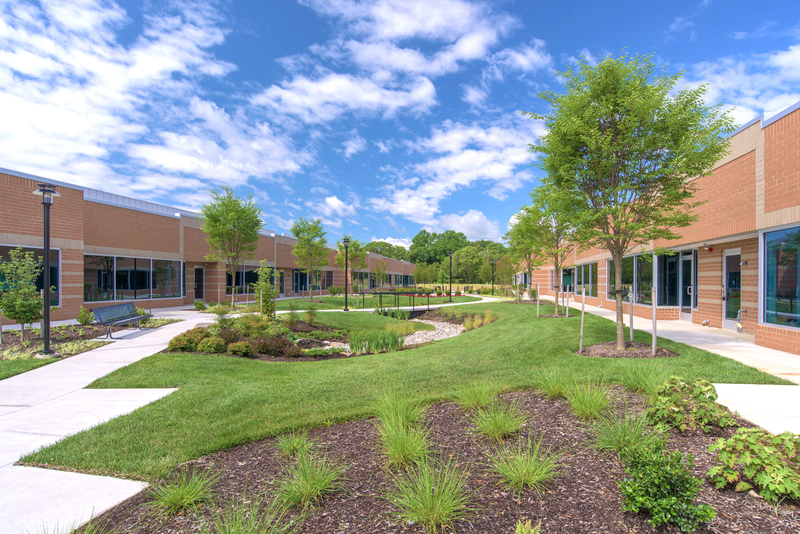 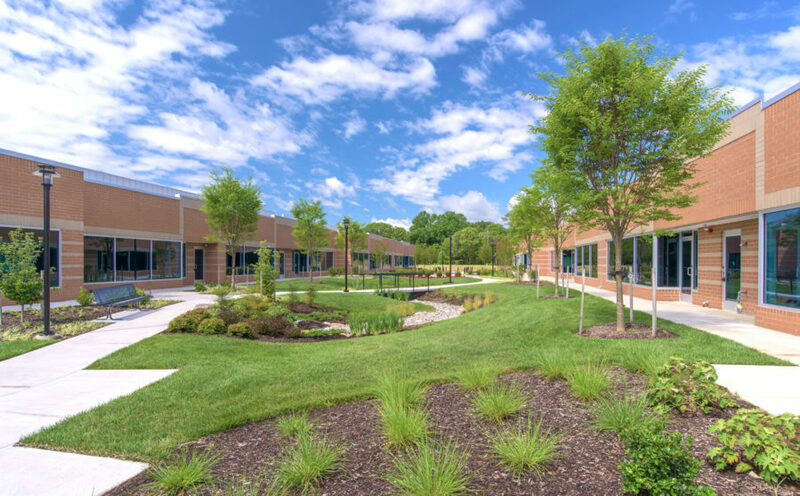 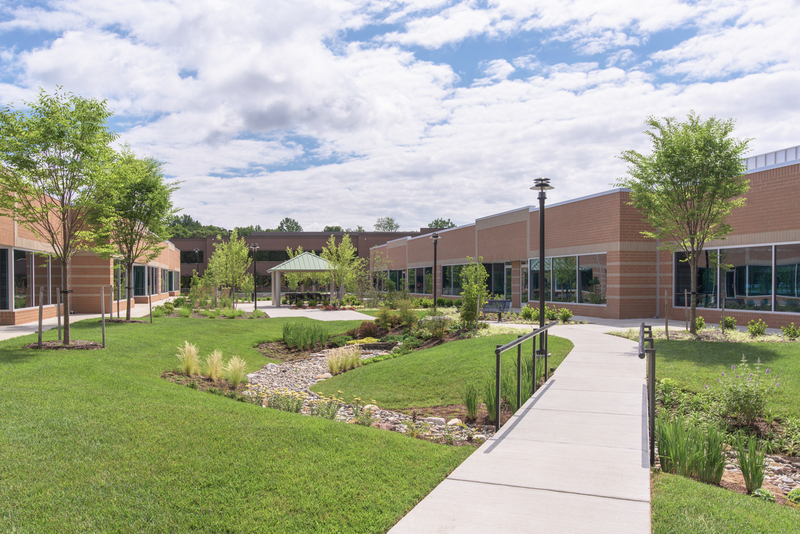 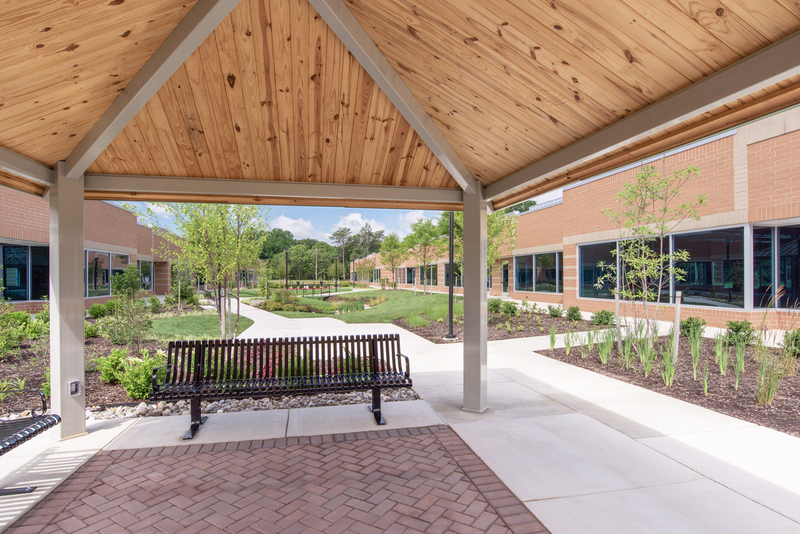 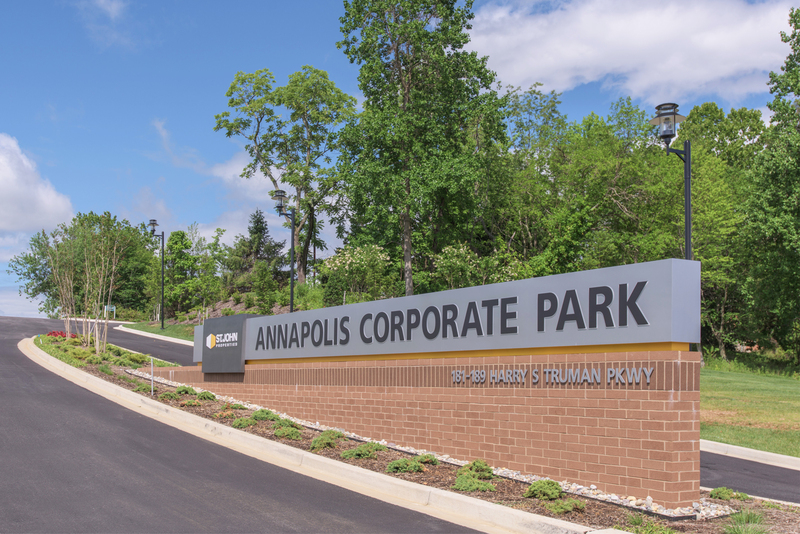 Annapolis Corporate Park is a 28-acre project with four planned buildings, comprising more than 250,000 square feet of LEED certified Class “A” office space with a campus-like business environment. 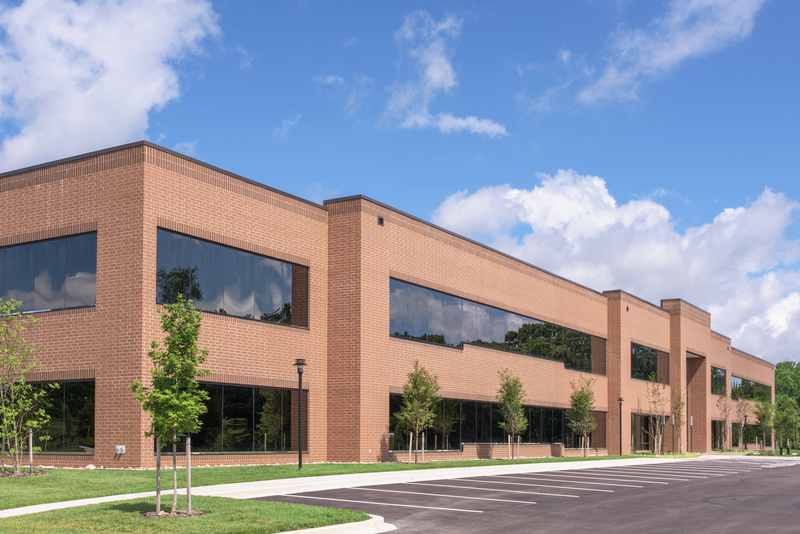 Offices are designed to your requirements and feature 24-hour access. 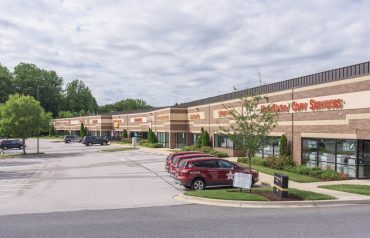 It is located directly off Harry S. Truman Parkway near the intersection of Riva Road, immediately south of MD Route 50. 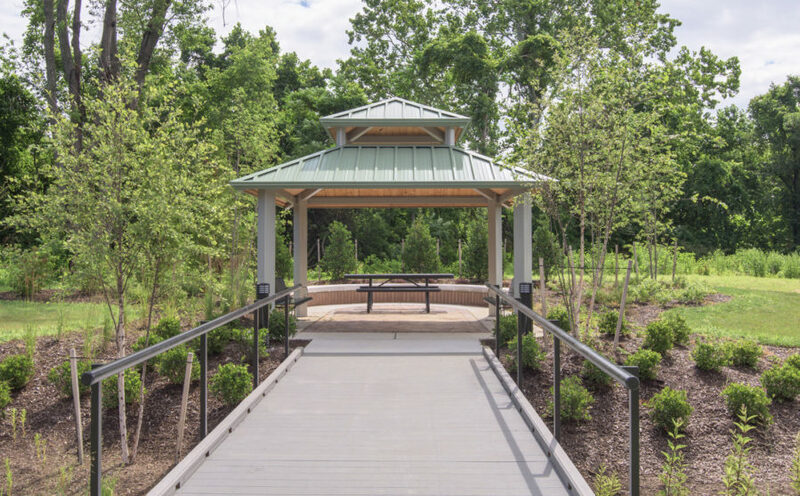 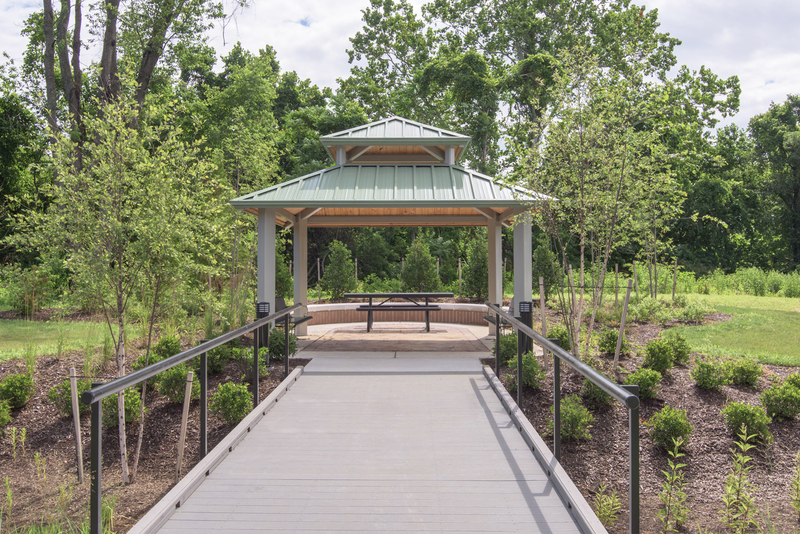 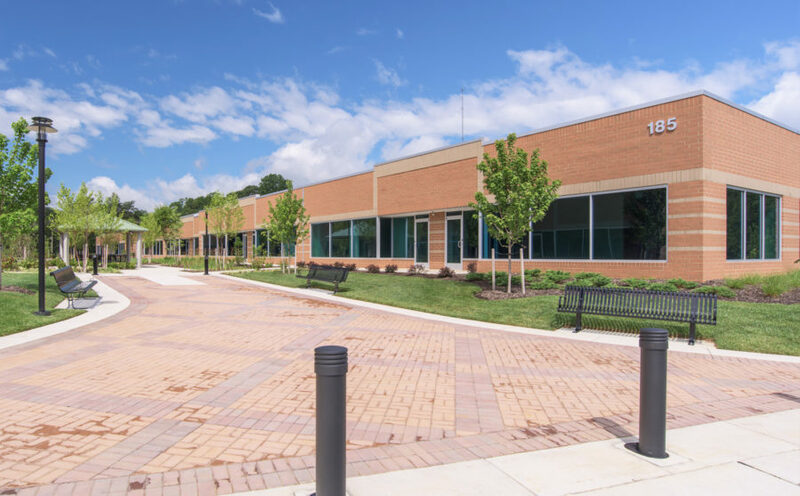 The park is immediately adjacent to Anne Arundel County government offices, and is within a short walk of numerous amenities, such as Subway, CVS, BB&T Bank, Squisito Pizza & Pasta and more. 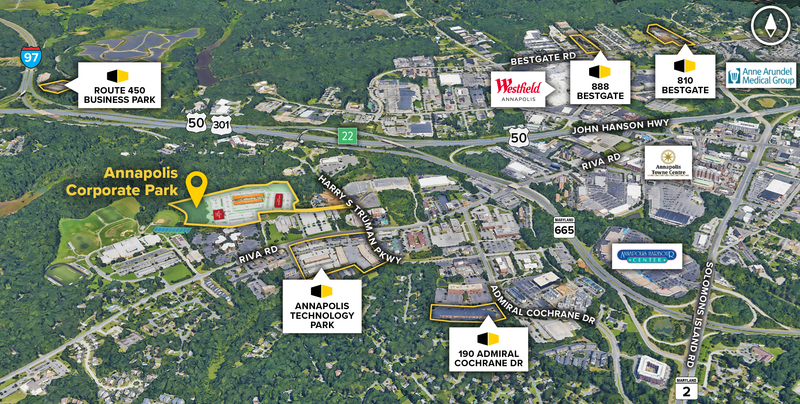 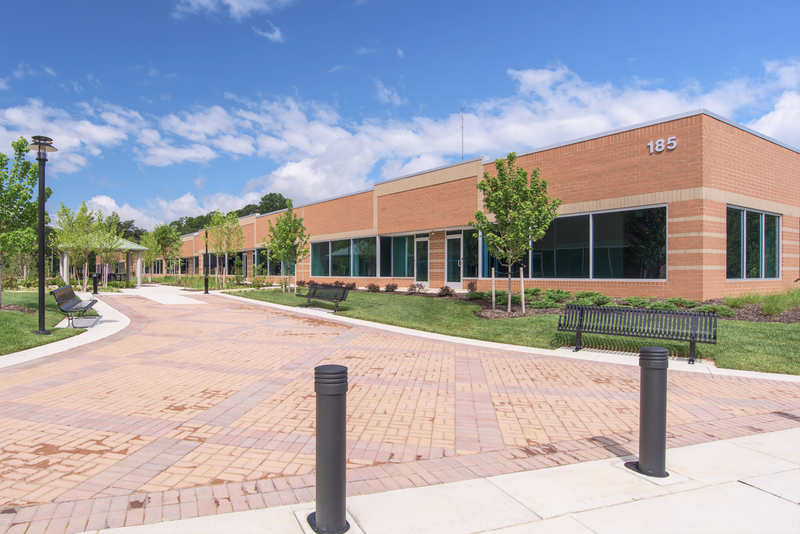 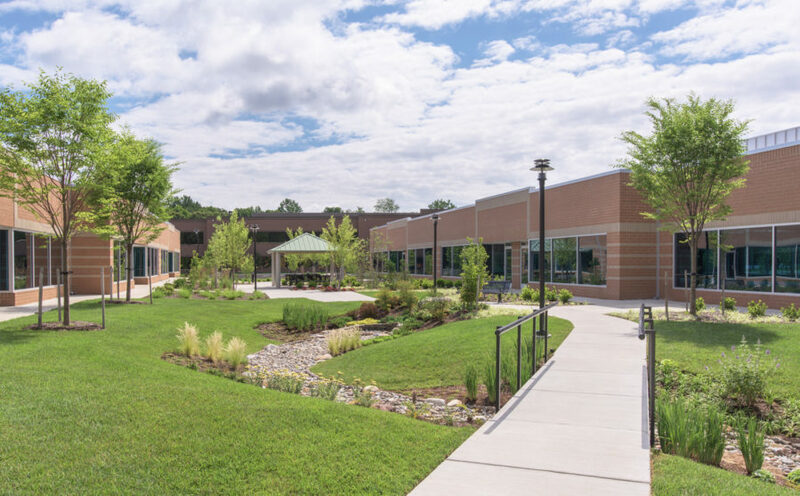 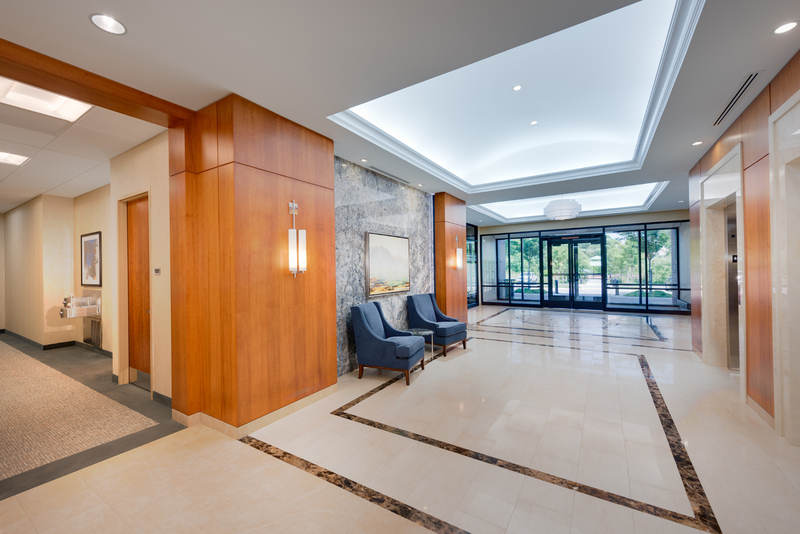 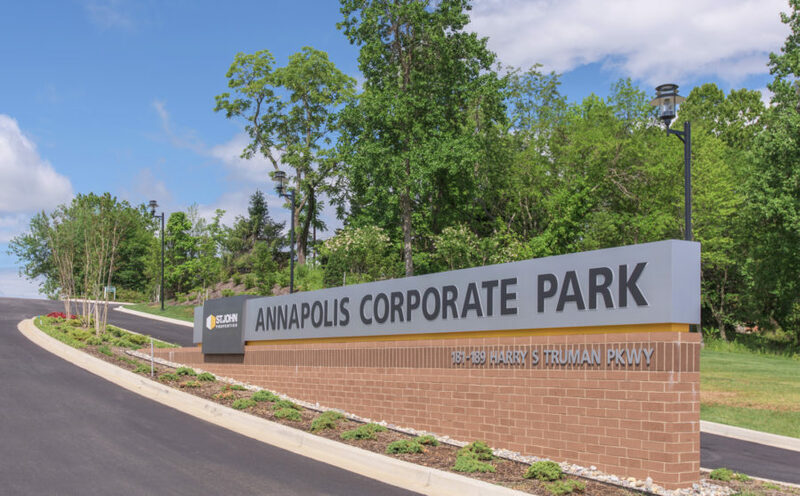 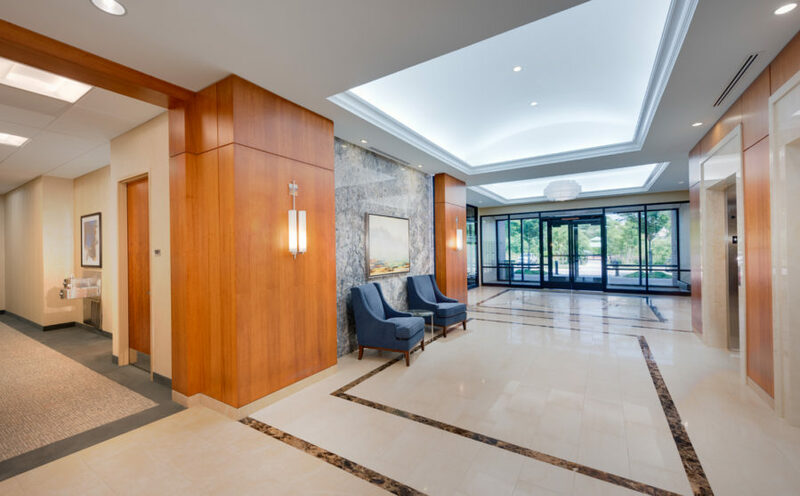 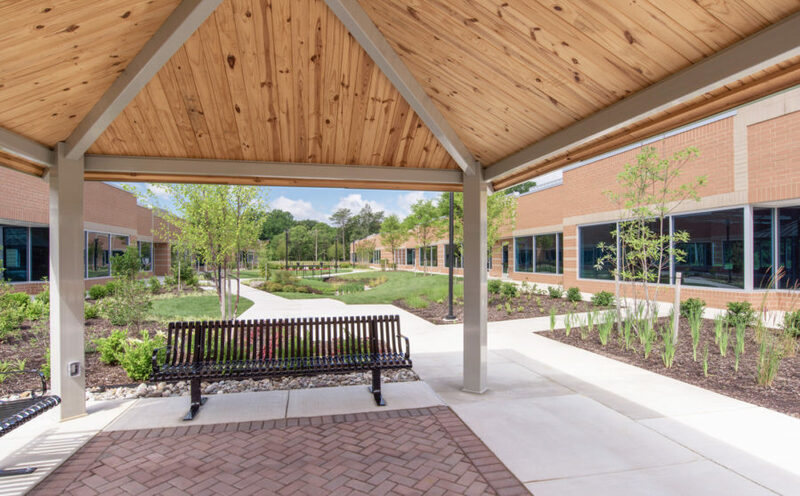 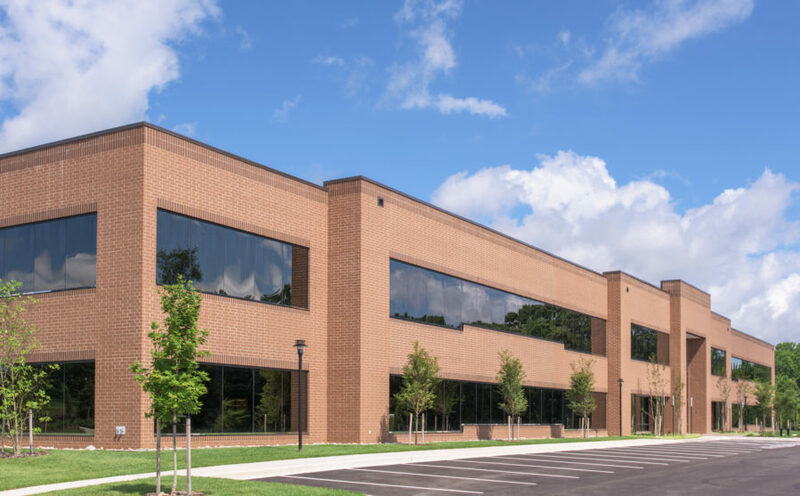 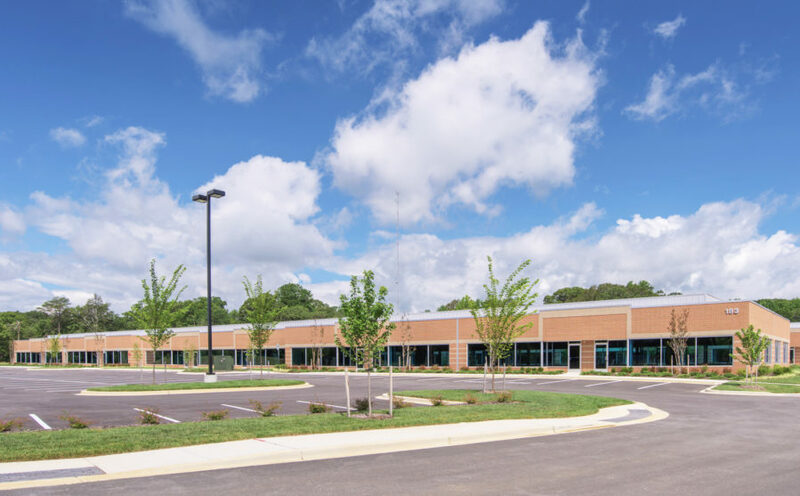 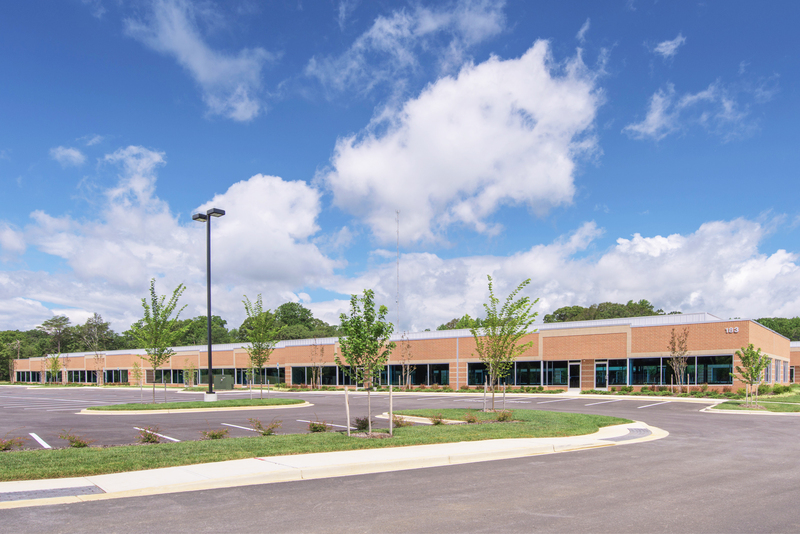 Located across Riva Road from Annapolis Technology Park, Annapolis Corporate Park is just five miles from downtown Annapolis, with quick connections to Baltimore, Columbia, and DC markets, as well as BWI Airport.